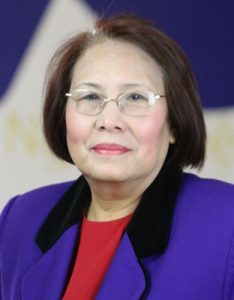 With more than 20 years of serving the Vietnamese Association of Illinois, Van Duong has vast experience and exposure to all the program services that VAI has to provide. She is a strong advocate for helping the community. As the Community Care Program Coordinator she supervises over 100 homemakers to provide in-home services to seniors in the community. She likes to spend her free time taking care of her family, especially her grandchildren.